Publicis Groupe is introducing a new regional structure that will give executives responsibility across all of its disciplines and has charged Steve King with running the UK. 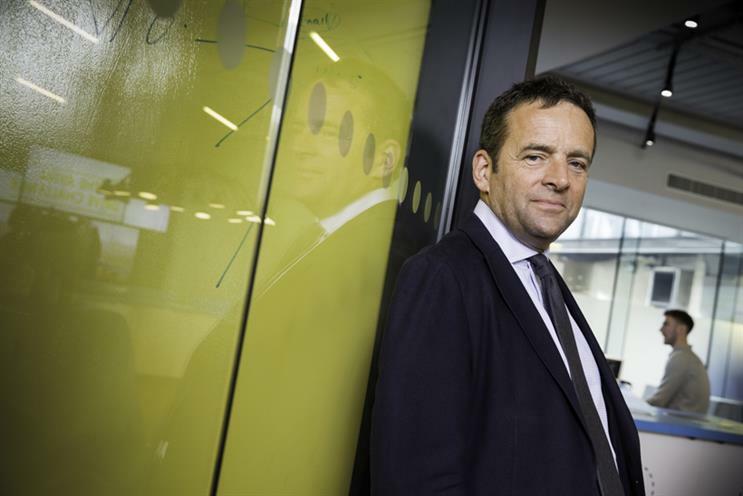 In his new role, King's UK responsibilities will span the four solution hubs Publicis Groupe introduced in late 2015: Publicis Communications, Publicis Media, Publicis.Sapient and Publicis Health. He will look to encourage the different businesses to work together more closely on client briefs. Publicis Groupe will appoint other executives to similar roles in other markets and it is the first time it has given individual executives oversight of its entire range of businesses within geographical regions. The move marks a significant evolution from the creation of its four hubs, which bring similar agencies together under a single P&L in each market, as part of its "Power of One" strategy. Amanda Morrissey runs Publicis Media in the UK, while Justin Billingsley oversees Publicis Communications. King will add the UK responsibilities to his existing position of global chief executive of Publicis Media, which he took on following the late-2015 restructure. King – then global chief executive of ZenithOptimedia (now Zenith and Blue 449) – joined Publicis Groupe’s most senior board, the Directoire+, in September 2014. The Directoire+ was superseded by a new Directoire, on which King sits, in June when Arthur Sadoun took over as chairman and chief executive of Publicis Groupe. Prior to becoming chief executive of Publicis Media in early 2016 he ran ZenithOptimedia globally from 2004. A spokeswoman for Publicis Groupe said: "In continuing with Publicis Groupe's Power of One model, breaking down silos and encouraging collaboration across our four solution hubs, Publicis Groupe is driving country leadership teams in every country, including the UK, to bring the best of our group to our clients. "As a member of Publicis Groupe's executive committee and the Directoire, Steve King will serve as the executive sponsor of this initiative in the UK, working closely with the appointed local leadership team, representing each of the four solution hubs." NEWSMAKER/STEVE KING: European challenge calls Zenith&rsquo;s prodigal home - Can Steve King achieve as much in Europe as he has in the US?